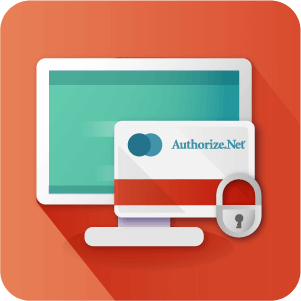 Our Magento CIM Extension integrates with Authorize.net CIM, allowing customers to save their credit card for use during future purchases, by creating and storing the customer profile on Authorize.net secure servers. 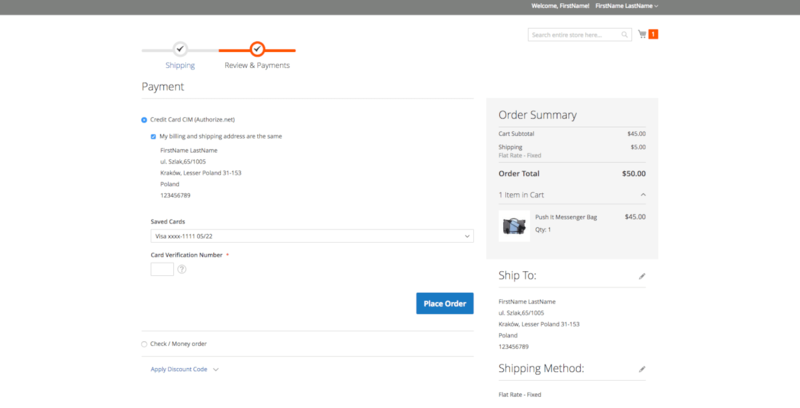 + $99 for one live Magento® hosts. 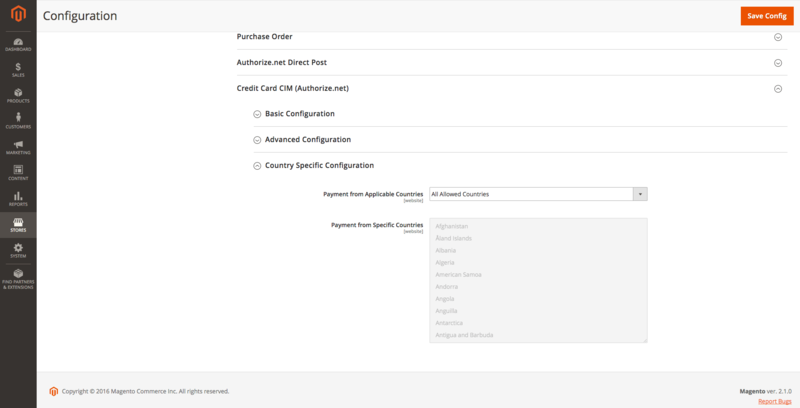 The Magento Authorize.net Customer Information Manager (CIM) extension allows you to create and save customer profiles and credit cards on the Authorize.net secure payment gateway servers for later use. If customers no longer want to keep a credit card on file, there is a section in their 'My Account' area where they can view, edit, and delete their stored credit cards. 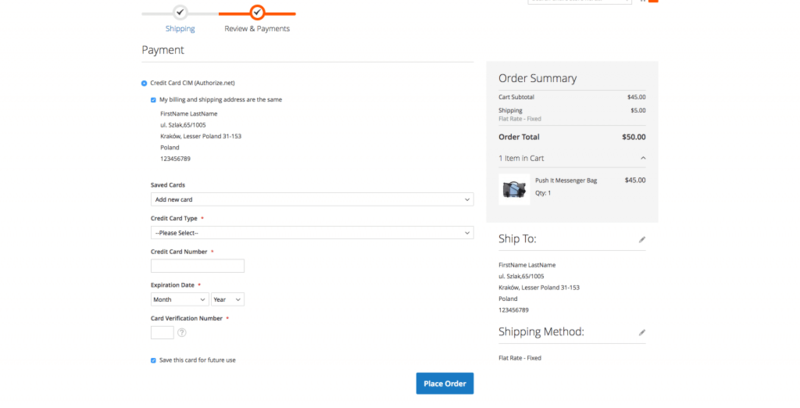 The True Edit Order Extension lets you quickly edit any information in Magento® orders, without creating a duplicate order (the Magento® default). When paired with the Authorize.net CIM Payment Gateway Extension, you can edit or cancel existing orders . 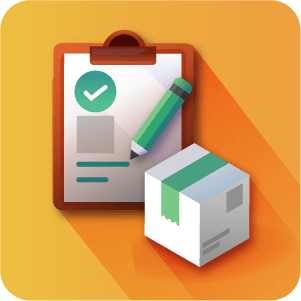 Authorize.net Admin CIM Add-on – This add-on provides the admin with the base extension’s functionality. 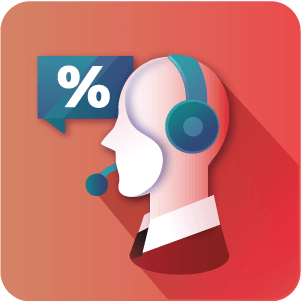 It allows the admin to edit, save and manage customer’s credit card information and to create orders for a customer. 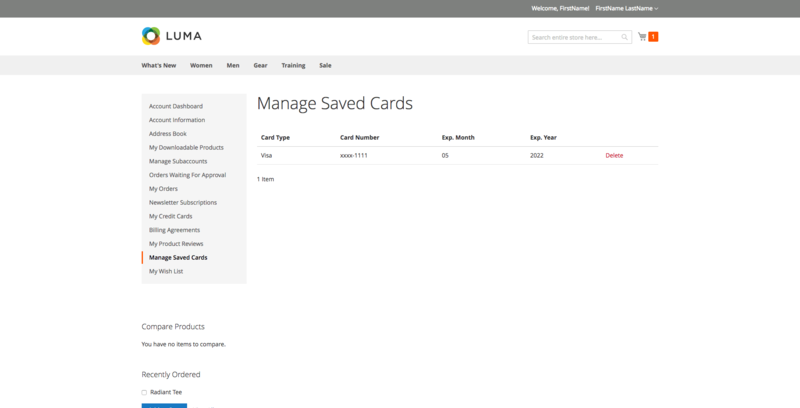 The admin can re-utilize customers’ saved cards in the admin panel and is able to manage and delete them. Following security guidelines, the admin only has access to the last four digits of the credit cards. Is there a risk that if my site is hacked, customer card information can be obtained? No. Customer’s card data is not stored on your site. Only a the last few digits are. The card details are stored on the secure servers of Authorize.net, so if you are the victim of some malicious visitors your customers will be protected. The extension connects to Autorize.net via an API key. 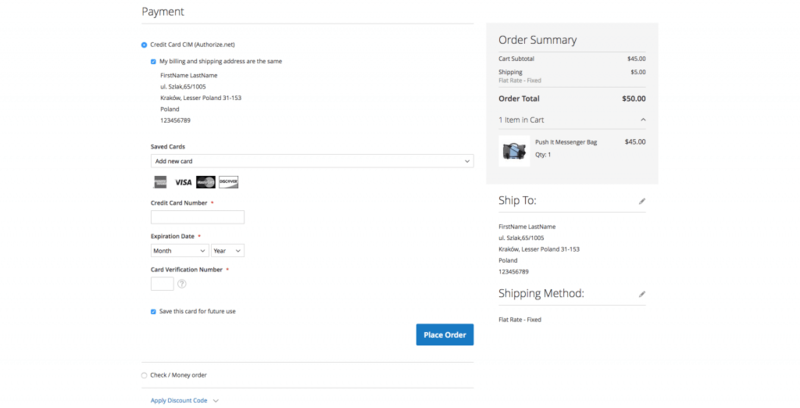 The Authorize extension will not hinder the guest checkout’s functionality, but no customer information is stored or retrieved, so the card information cannot be retrieved. What customer information is visible to the site Admin? The site admin can see the card type, the expiry month and year and the last four digit’s of the customer’s card. 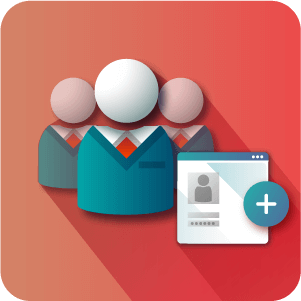 This allows for the admin to help customers manage cards without having access to information they shouldn’t. 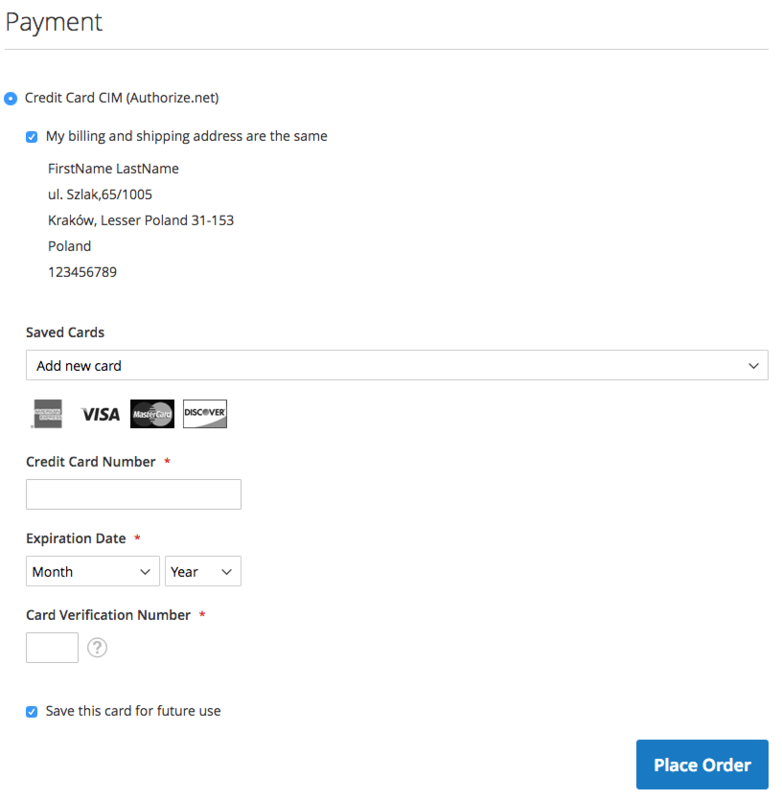 Does this CIM extension save the credit card for each website ? This is an option yes. 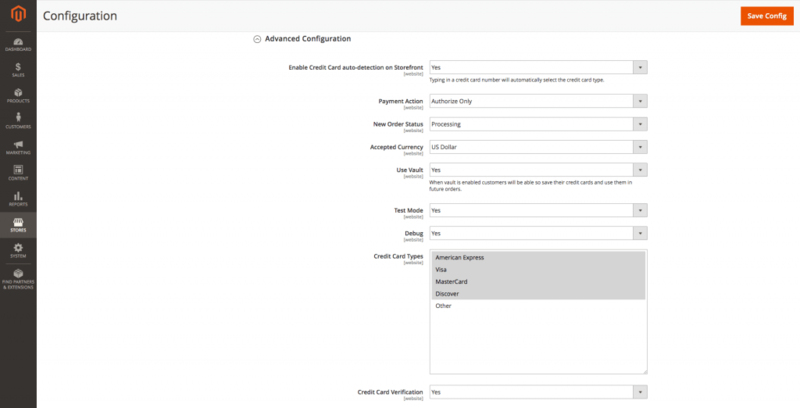 The site administrator can choose whether or not to share customers and their card information between websites in the admin panel. Some parameters which are sent to authorize API in some circumstances are too long, what in result makes that request fails. They get shorted if they are too long since now. Response handling has been updated. 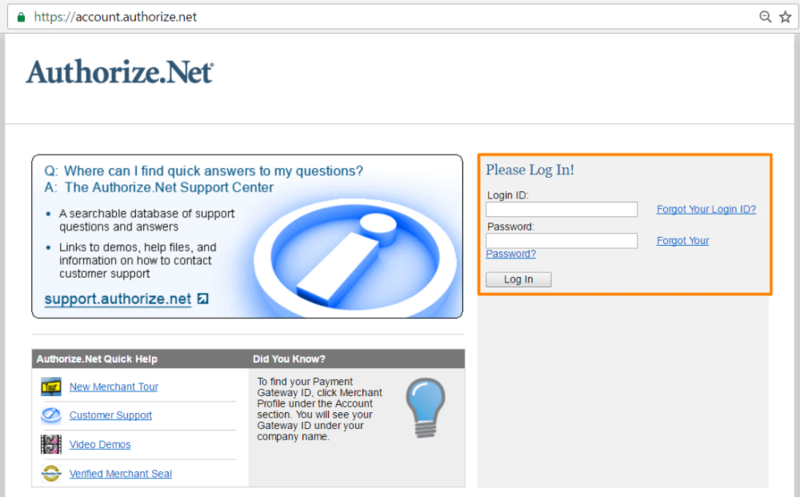 Issue with authorize.net payment profile creation has been fixed. Issue with authorize.net profile creation has been fixed. Issue which occurs when some customer already had authorize.net profile has been fixed. Saved credit card is automatically pre-selected in checkout. Debug logs are stored in separated files.